Make time to practice self-compassion and self-care. 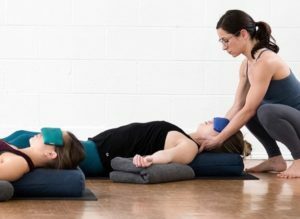 Join us for a restorative yoga practice lead by Carole Cotten-Figueiredo LMT and Teresa Hasenour MS, OTR/L where they provide healing touch massage, CranioSacral Therapy and Reiki techniques. Saturday, April 27th; 7-8:30pm. $35. RSVP with Carole at (971) 246-1405. Limited to 10 participants. 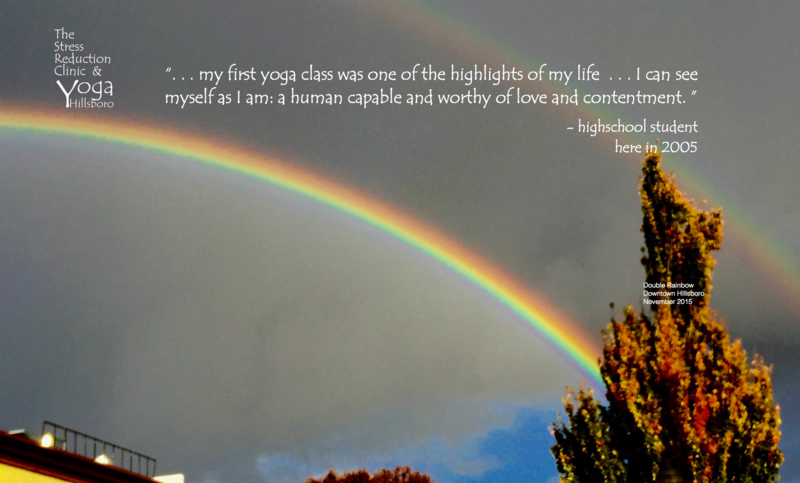 Contact Carol for a wait-list and for the winter Restorative Yoga & Massage dates.